BLUE ISLAND, Ill. (WLS) -- Gov. 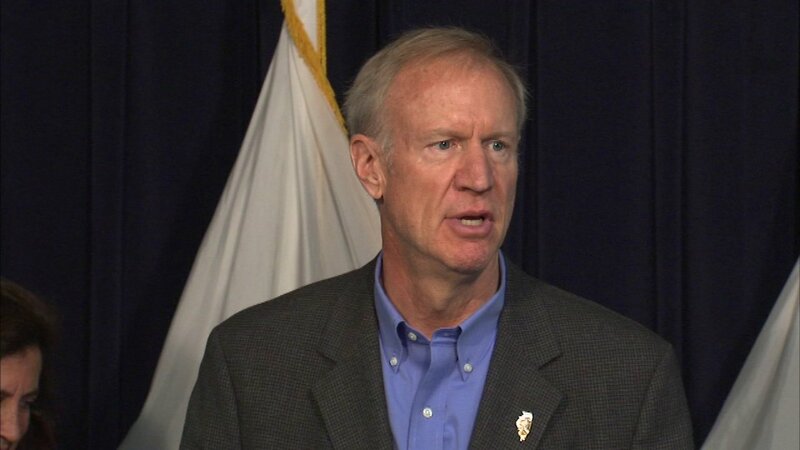 Bruce Rauner says worker compensation reform is needed to keep companies in Illinois. Rauner talked about the issue during a visit to a steel fabricating plant in suburban Blue Island. The company owner says he'd like to pay his employees more, but worker compensation costs keep him from doing so. Rauner says some businesses are even leaving the state because of the high costs of doing business. He says their number one destination is Indiana. Rauner said he's going to Indiana, Wisconsin and Texas to lure business to Illinois.